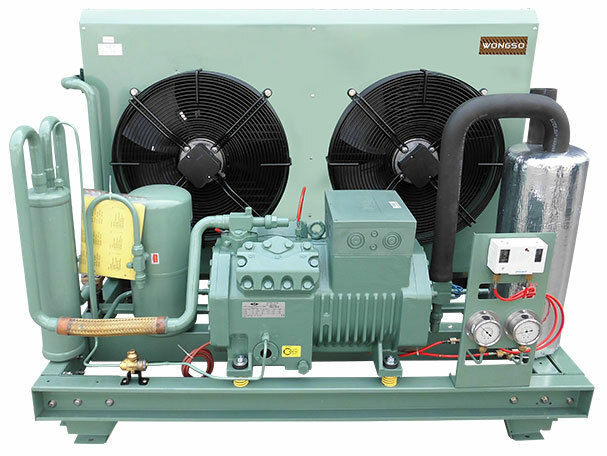 WACU is semihermetic open design of condensing unit. It also have large of optional features makes this unit suitable for many applications. WACU have been designed for medium, low and also air blast freezer application.